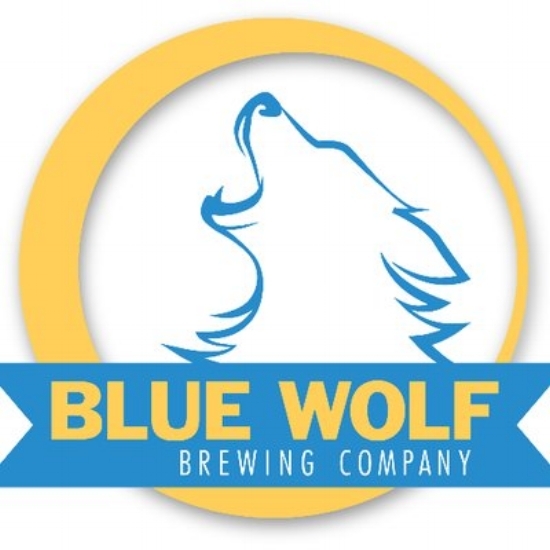 Blue Wolf Brewing is a fun, neighborhood brewery located in Brooklyn Park that specializes in session style beers with influences from England and Germany. 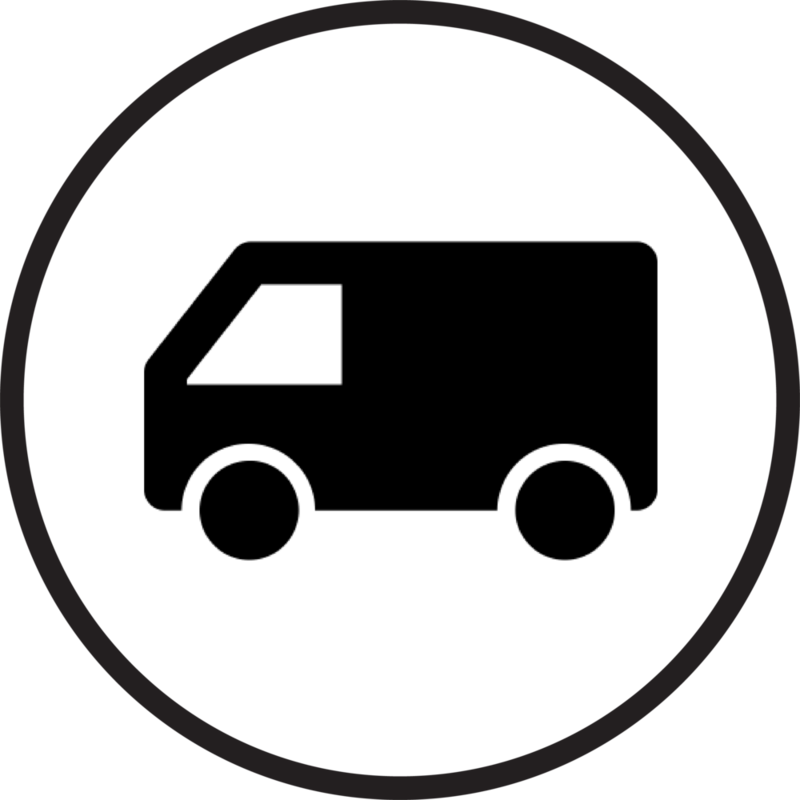 They offer 8 taps, live music on Fridays, 4 TVs, a jukebox, and eight locally owned restaurants within one block of their location. Only a mile away from Edinburgh Golf Course, they are the perfect place to end your day after a round on the links. Bring your friends and come hang out with the crew at Blue Wolf. Good Beer. Good Fun.